Looking for new and innovative ways to put the spark back in your community? Update play areas with fun and interactive equipment powered by Biba Ventures! Children are learning and playing in more modern and inventive ways everyday. Fun in the outdoors shouldn’t be any different! PGC Smart Playgrounds, by Playground Centre, combine active and electronic play. Now including Biba mobile technology and augmented reality markers, you and your children can enjoy a new kind of fun in the outdoors. Have a PGC Smart Playground in your local area? To make the most out of the new digital dimension at your local park, learn more now. Click below to download any of our games – always fun and ALWAYS free! Playground Centre has taken the average playground and given it a taste of modern fun! Smart Playgrounds are the smartest solution to getting out of the house, socialising and immersing in the local community. They’re safe, easy to navigate and allow children to learn whilst promoting creative expression. Plus, they’re a stress-free zone for parents and carers who can remain in contact with the kids at all times. All parents need to do is download the free app. Choose from new games or old favourites with a modern flare. The game centre is always updated with new and exciting games- creating a forever changing platform for the community to enjoy. The playground set up is otherwise traditional, and every game is at least 90% physical. It’s not named a Smart Playground for no reason! 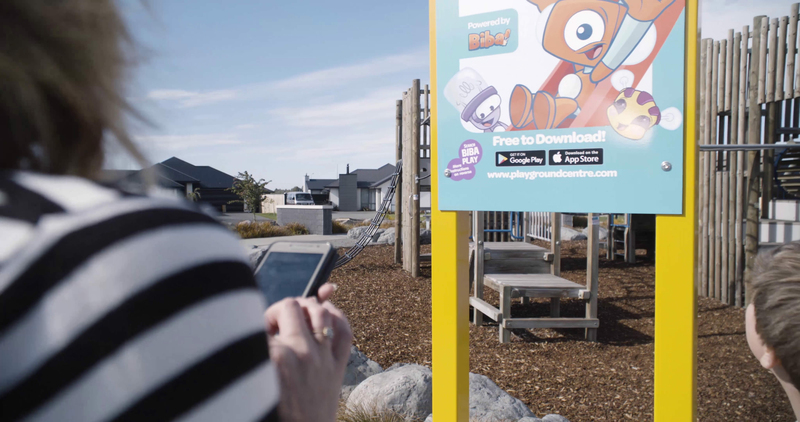 Biba Play captures usage data, which is incredibly useful for local councils looking to learn more about the local community and discover new ways to enhance the lives of young families. Give your community parks and play areas a new lease on life! Give children the opportunity to learn, stay active and enjoy time outdoors with their friends and families. Smart Playgrounds are the next big thing in the world of fun- get a head start today!